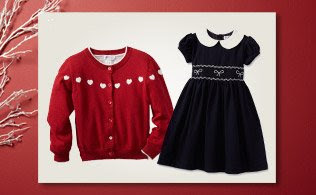 I can't decide between the Bow Smocked Dress or the Heart Print Dress - which one would you pick? 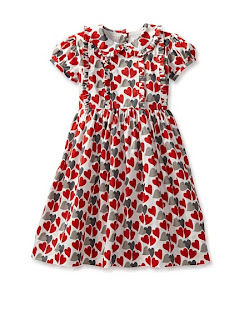 When it comes to sweet dresses for fashion-loving little girls, no one tops Rachel Riley. This collection of beautifully crafted frocks, cardigans and more is filled with pretty details and a distinctly vintage sensibility. From delicate embroideries and soft florals to intricate smocking and delicate ruffles, she's certain to feel like a princess when wearing any of these pieces. NOTE: If this is your first time, after you sign in, click on the "Children" tab, then "Rachel Riley Girls"